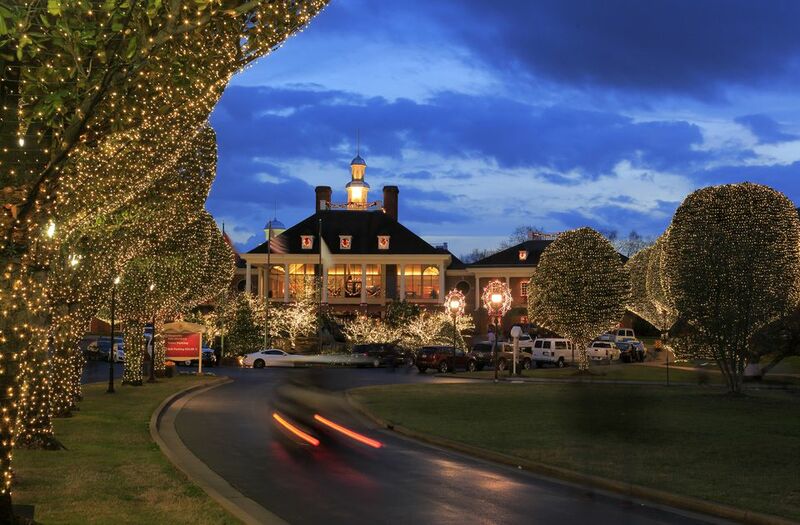 The Gaylord Opryland Resort & Convention Center is recognized around the world for its extraordinary service, luxurious accommodations and first-class entertainment. The service and amenities at the Gaylord Opryland Resort & Convention Center just can't be matched. 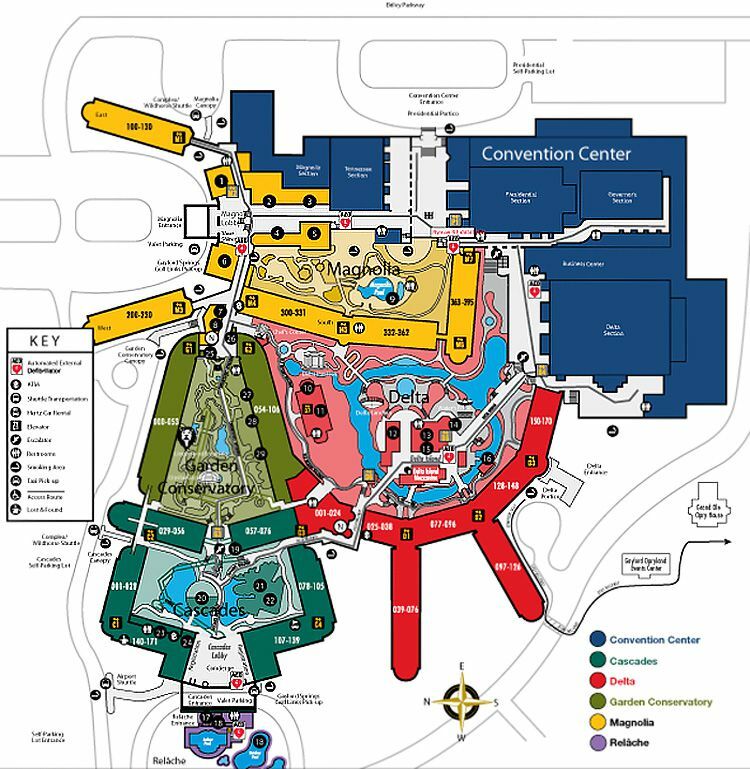 The Gaylord Opryland Resort & Convention Center has more than 2,500 rooms, three pools, a fitness center and a full-service business center. The convention center offers more than 600,000 square feet of meeting space. The resort is known for its nine lush acres of indoor gardens that are separated into three areas known as the Cascades, the Delta and the Garden Conservatory. Each of the three atriums offers an incredible and unique experience, from the Cascades, which features a 44-foot cascading waterfall, to taking an indoor riverboat cruise down the Delta's own quarter-mile river. All combined, there are approximately 50,000 plants, several water shows, plenty of cascading waterways, thousands of tropical and fragrant plants and miles of wonderful walkways for an enjoyable afternoon of exploration and relaxation.